Maria grew up in Rushville, NE and graduated from Rushville High School. 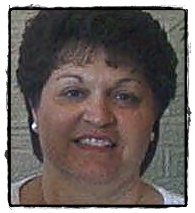 She joined the Gordon City Library as Assistant Librarian in 1988 and became director in 1995. She and her husband Dennis have two daughters and 6 grandchildren. She enjoys reading and attending her grandkids’ activities. Rachael grew up in the Gordon area. 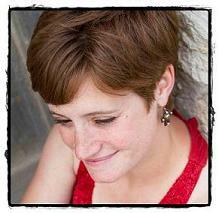 She joined the library staff in 2007 after graduating from Chadron State College with a degree in Music Business. Rachael takes care of the Gordon City Library’s technology needs and assists patrons with their electronic devices. She enjoys reading, farming on her family’s property, fishing and hiking with her husband and daughter, and playing violin or singing with her two sisters. 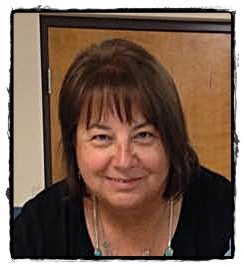 Doris grew up in Gordon and after graduating from Gordon High School, lived in North Platte, NE and Colorado Springs, CO until moving back to Gordon in 2011. She is married to Glen Spaugh and they have two married daughters as well as 3 grandchildren with another grandchild to arrive soon. Doris enjoys reading, baking, and watching HGTV. Our staff is always willing to provide friendly and knowledgeable assistance to the citizens of our community!